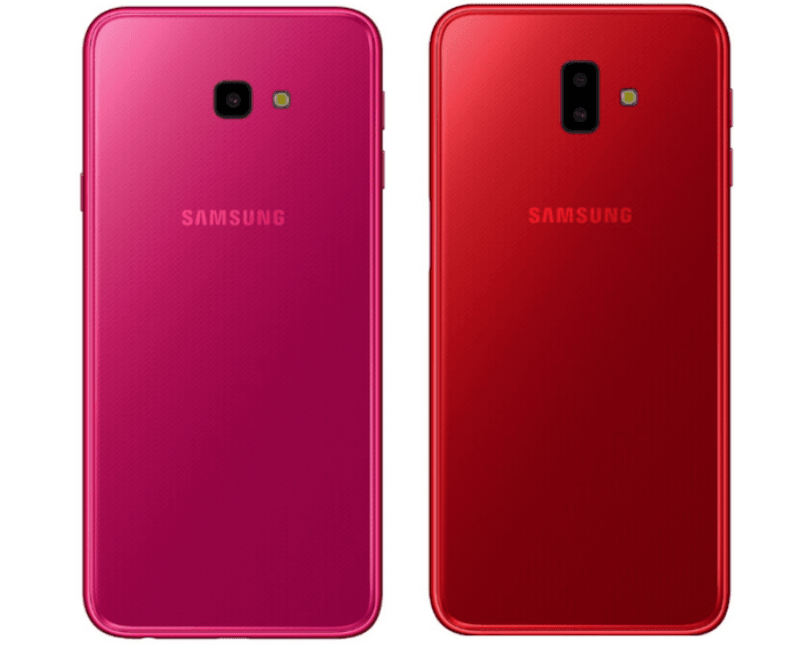 After teasing heavily on social media, Samsung has launched the Galaxy J6+ and Galaxy J4+ smartphones in the Indian market. Don’t get excited as both the phones are powered by Snapdragon 425 SoC and the prices start at Rs 10,990. The Samsung Galaxy J6+, which comes as a successor to the Galaxy J6 launched earlier this year offers Snapdragon 425 at Rs 15,990, while the Galaxy J4+ retails at Rs 10,990. Samsung is touting a lot of other features on both the handsets, but the company is nowhere revealing the processor used on both the devices. The entry-level Xiaomi Redmi 5A, Nokia 2.1 and even Samsung’s own Galaxy J2 (2018) runs on Snapdragon 425 SoC. It’s an entry-level chipset launched by Qualcomm way back in 2016. Samsung is prepping heaving for the upcoming festive season in India. And the first step towards the same is launching Galaxy J6+ and J4+. The Galaxy J6+ and the Galaxy J4+ with glass-finish design and Dolby Atmos will be available from September 25 on retail outlets, Amazon, Flipkart and Samsung Shop. Diving in, the Galaxy J6+ is equipped with 4GB of RAM and 64GB storage while the Galaxy J4+ comes with just 2GB of RAM and 32GB of onboard storage. Both the smartphones pack an HD+ display and they have L1 Widevine certification. “This, coupled with Dolby Atmos, enables consumers to enjoy a full 360-degree surround-sound experience,” said Samsung in a press release. The new smartphones come with a true HD+ infinity design that gives users nearly 15 per cent more display area without increasing the overall size of the device, the company claimed. Both the smartphones are powered by a 3300mAh battery and run Android Oreo operating system (OS). As the company teased earlier, the Galaxy J6+ comes with “Side Fingerprint” sensor- a first for any Galaxy device. Furthermore, both the devices ship with Face Unlock functionality as well. Camera wise, the Galaxy J6+ comes with 13MP+5MP dual rear cameras and an 8MP front camera while the Galaxy J4+ sports a 13MP rear and a 5MP front camera. Both the devices are powered by the Qualcomm Snapdragon 425 processor. It’s unknown why Samsung chose this processor, but it’s underwhelming to see a brand using an entry-level chipset in the mid-range segment. Both the smartphones will be available in a single variant. The Galaxy J6+ comes with 4GB of RAM and 64GB of internal storage, whereas the J4+ has 2GB of RAM and 32GB of storage. The J6+ will be available across all the major offline and online stores at Rs 15,990, and the J4+ can be purchased for Rs 10,990. But it’s such an irony that Sammy isn’t even promoting that phone..
J7 Duo has 720p not 1080p display. But otherwise that phone is damn good. Samsung On8 has 1080p sAMOLED display and 16 GB internal memory and 3 GB RAM and sells for less than Rs.10000. Checkout.